Watch as the Toronto Wolfpack take on Halifax R.L.F.C. Watch live Sunday at 11 a.m. 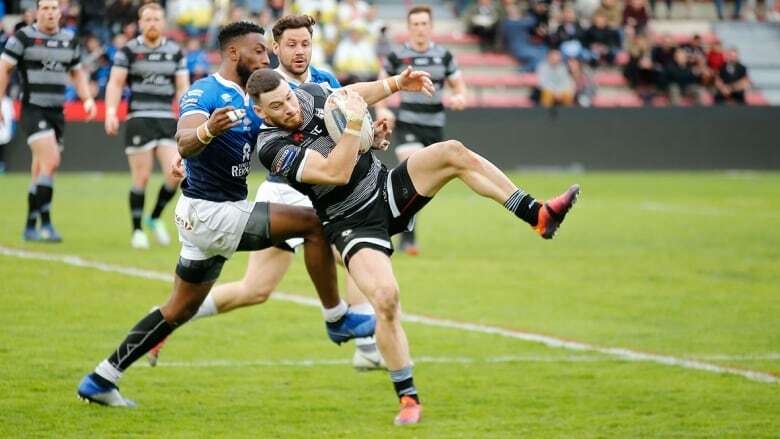 ET as the Toronto Wolfpack take on Halifax R.L.F.C. Toronto came close to earning promotion to the Super League last season, and that will again be the aim this year.